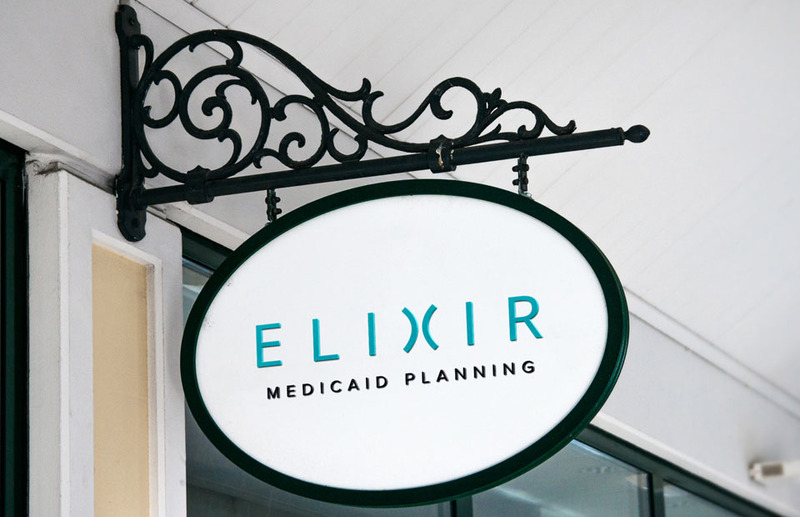 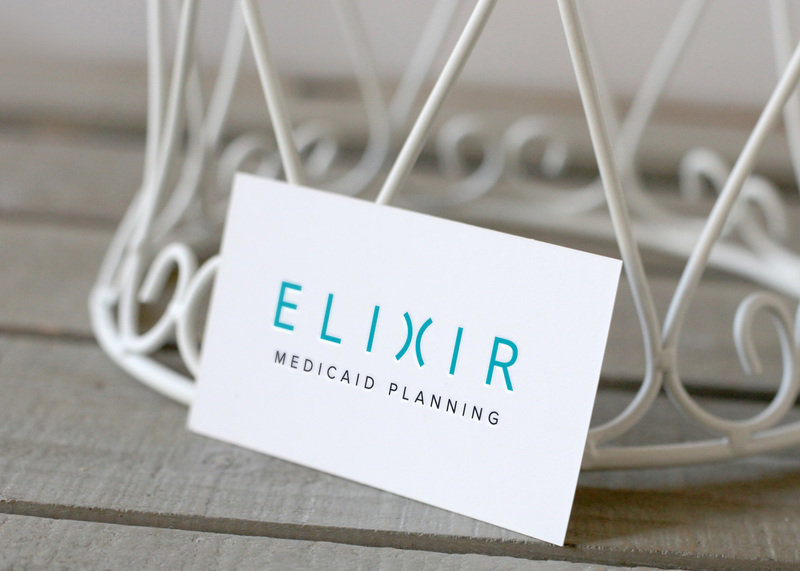 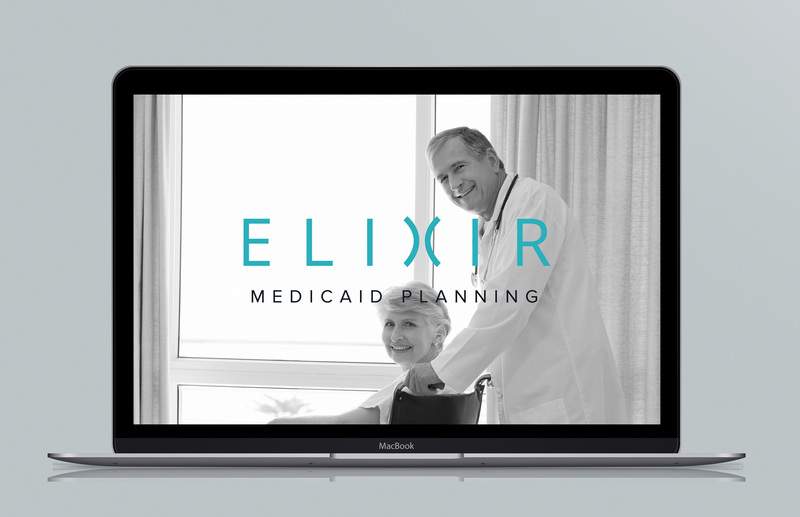 We created the corporate identity for Elixir Medicaid Planning, a long term care consultant agency. 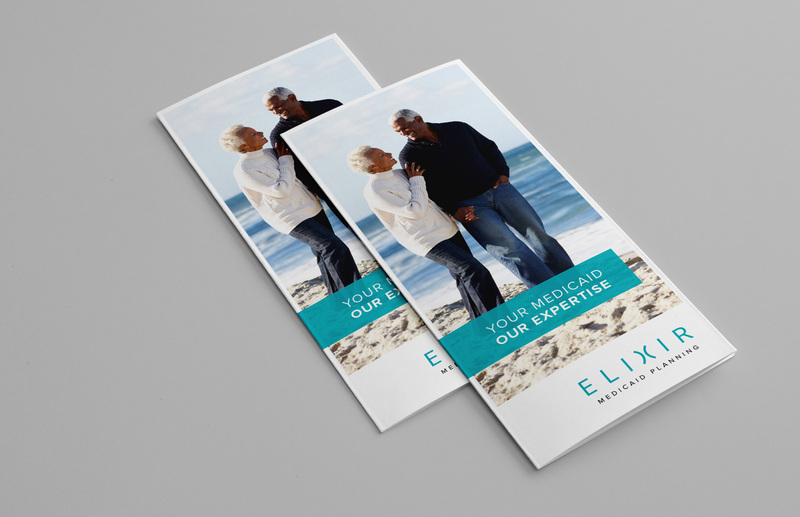 Calm, soothing colors are complemented by pleasant, crisp typography, and enhance the print material for a pleasant reading experience. 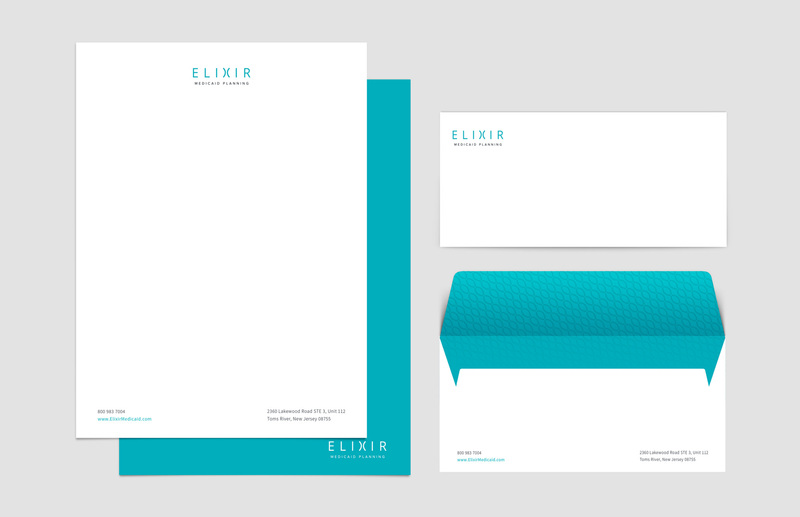 The striking color palette and fresh design complete the modern, user-friendly image.